Landmarks and historic structures tell us of our past and inspire us for our future. Protecting these special places honors our history and helps communities safeguard their unique character. 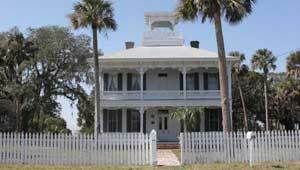 From iconic theme parks to historic homes of Florida’s founding fathers, TPL works with communities to protect these extraordinary places.